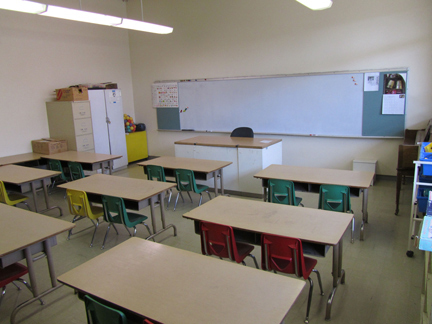 Our eight classrooms are situated so children learn by age and ability. The warm and inviting environment of the rooms allows us to integrate effective learning and aspects of Japanese culture. We assure that both the teacher and the student receive the necessary training and materials required to reach and maintain optimum education levels and skills. Our computer lab is designed to enable students to have access to Japanese culture through websites and programs on CD. Computers have Japanese language capability allowing students to write a paper or create a PowerPoint presentations all in Japanese. Designed to introduce our children to the world of Art, Music, Dance, Theater, as well as Japanese Ceremonies and Traditions. 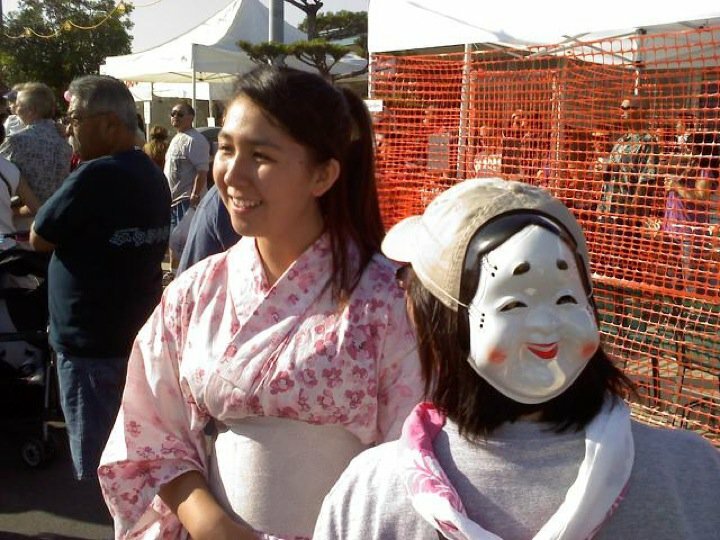 The San Fernando Valley Japanese Language Institute was started in 1924 under the auspices of 13 original members of the Shikishima club, to promote the Japanese language, culture and place for social gathering. 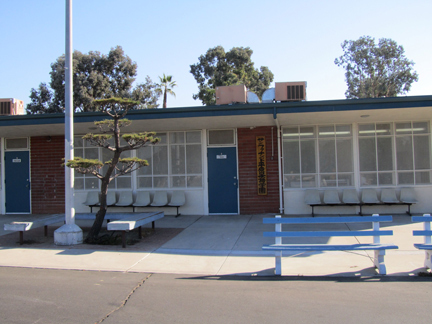 Celebrating 92 years of service to the community, we are the largest Japanese school in the San Fernando Valley, with an average enrollment of 80 students. All the operations of school are run by PTA board and PTA members.